Join forces with other survivors to fight, gather resources and uncover the secrets of how the robots took over. From developer Avalanche Studios, the game is based in a post-apocalyptic 1980s Sweden. Traversing through the stunning countryside, players must figure out how this ever started by using tactics to “lure, cripple or destroy enemies in intense, creative sandbox skirmishes,” according to the Avalanche Studios. Every explosion, sound, ricochet and texture looks and sounds beautiful. Surviving this apocalypse can be accomplished by yourself or with a group of three of your friends. Having others to count on is definitely something useful when fighting robots. Employ your different skills to dispatch foes, revive friends and divvy out any found loot. Enemies populating the landscape do so with intent and purpose. They move about with goals in mind on what they are doing and where they are going. This persistence feature allows for a more immersive world for players to explore and fight in. Within the world of “Generation Zero” there are many different variations of enemy robots. Ticks are small but quick and will launch themselves at players if they stray too close. When in range, Ticks use their talons and a self-destruct mode to inflict damage. Seekers may seem harmless at first, but they act as flying scouts that will signal to other robots nearby when they see you. Destroying or avoiding Seekers are the best bets to not being overcome by its allies. Runners look like large dogs with machine guns on their backs and often work in packs. As the name suggests, they are quite quick on their feet as well. To allow for other members of the pack to more easily kill you, a Runner will attempt to charge and knock you down so you become an easier target. Hunters have a somewhat human-like posture and movement and use a wide skill set to bring you down. 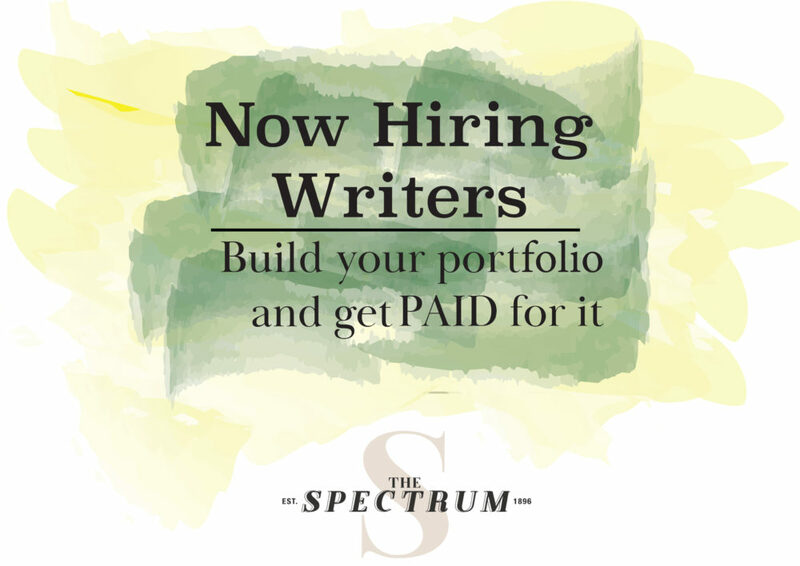 They are silent, swift and precise. If you get too close, they will impale you with a knife. If you are too far away and out of cover, they will not hesitate to shoot you from a distance. Harvesters are used as resource collectors to provide supplies for its robot brethren. They are often protected by fellow machines. Despite this protection, make no mistake, the Harvester will defend itself if need be. The Tank is bigger than a house and more heavily armed than one to boot. It shakes the ground with every step. Strategy and planning ahead will be the only way to take this behemoth down. For instance, running away is a good first step in any plan when facing this monster. 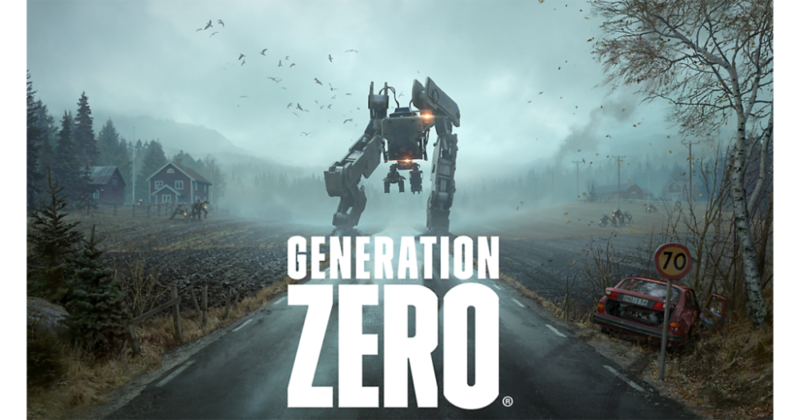 If you’re interested in joining forces with other survivors to fight, gather resources and uncover the secrets of how the robots took over, “Generation Zero” comes out March 26 on Steam.